EVERYTHiNG SOULFUL will be participating at this event. We hope to see you there! Clear your calendar – It’s going down! Come one, come all, bring a friend and hang loose. This is going to be an epic day of shopping. Over 25 vendors under one roof! 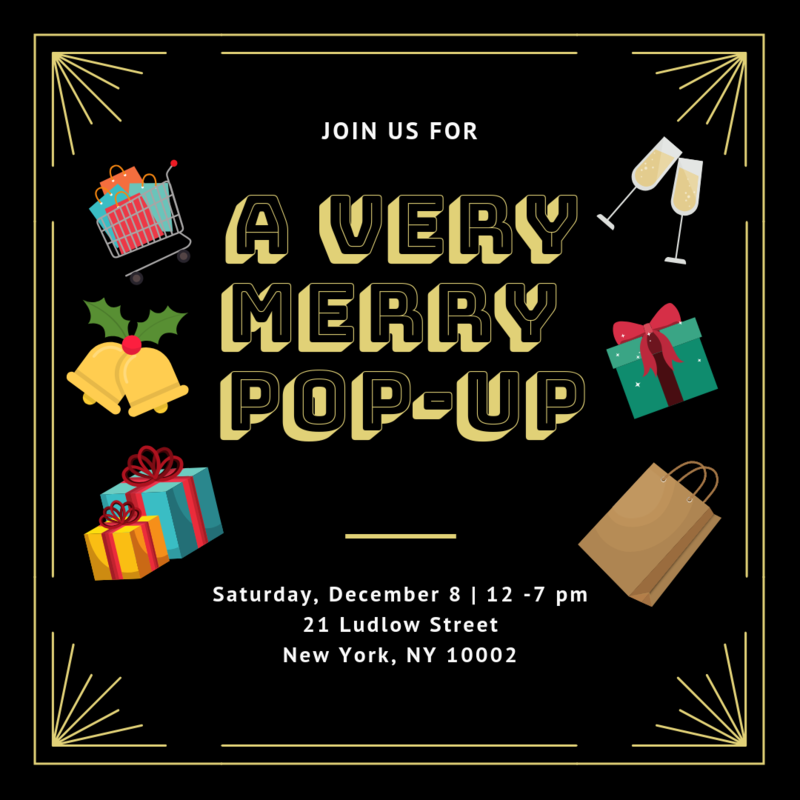 Tarot Readings By Vida ~ Luni ~ Self Care Cues ~ Lalieasha Natural Secrets ~ Purely for You ~ Anyie’s Shop ~ BreadxButta ~ Half Hippy Life ~ Knock Knock Beauty ~ StayLit Love ~ Sololi Shop ~ Toddy Vibes ~ Teuf Brand ~ Piri Tees ~ Kibibi Inc. ~ Ojala Threads ~ The Unique Foodie Witchery ~ Cas Rum Beverages ~ Lissette Jimenez Catering ~ Mama Hen Sazon ~ De la Jipi ~ The Attuned Kinetic ~ Sano Acupuncture ~ EVERYTHiNG SOULFUL ~ Gems of Bastet ~ Earth Kandy AND MORE!